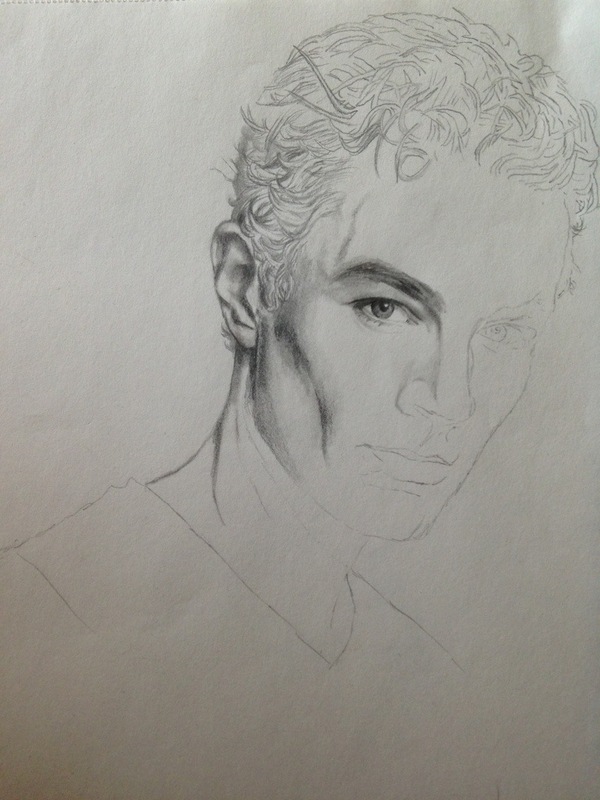 I’m currently drawing a portrait of James Marsters as the vampire Spike in Buffy the Vampire Slayer. He is my all time favorite, when it comes to a vampire character. This entry was posted in Art, Drawings and tagged Buffy the Vampire Slayer, James Marsters, Portrait, Spike by Varja Askeland. Bookmark the permalink.